All homeowners should stay on top of the upkeep of their homes. This means learning about the most common property concerns and addressing them as necessary. One of the primary problems that all homeowners will experience is with their indoor air quality. By learning more about it and how insulation can play a part in keeping it cleaner, you can make better decisions regarding your home’s future. 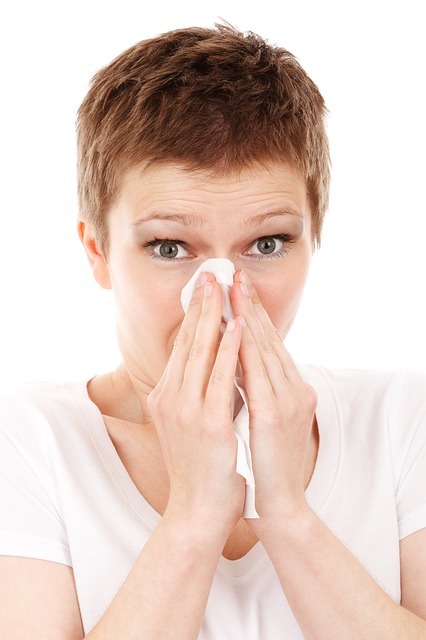 Indoor air quality is defined as the cleanliness of the air inside of your home. All indoor air can become polluted, but thanks to advancements in HVAC (heating, ventilating, and air conditioning) technology, it can be easy for many homeowners to regulate the quality of their indoor air. When too many pollutants and contaminants become present in the air, the overall indoor air quality begins to go down. When that happens, homeowners will notice that their inside air starts to feel strange. In the most extreme situations, where the indoor air quality is poor, residents will notice a decline in their respiratory health. Symptoms of poor air quality indoors includes things such as breathing problems, coughing, sneezing and worsened asthma symptoms. With proper insulation, it can be easy for homeowners to mitigate such risks and enjoy a much healthier quality of life. When places where potential drafts could occur are insulated, you are protecting your home from outside allergens and pollutants that can result in indoor air quality problems. When no unwanted air slips into your home, you will have an easier time controlling the air that does make it into your home. With no other entry points, all of the air that travels into your home has to do so through your HVAC system, which has filters that are specifically designed to help control the contents of the air. These filters can help prevent just about all common contaminants from entering your living space. Dust and other pollutants are stopped at the surface of the insulation, preventing them from entering the home, which allows you enjoy a higher quality of indoor air. For more information on how insulation helps the air quality, contact USI online to get a free quote. USI believes that excellence in every step of the process ensures timely completion and quality service, time after time.